Nova is a direct importer of the highest quality hardwood flooring products available. We specialize in wood products from South America and Asia, including interior flooring, exterior decking, rough lumber and industrial products. 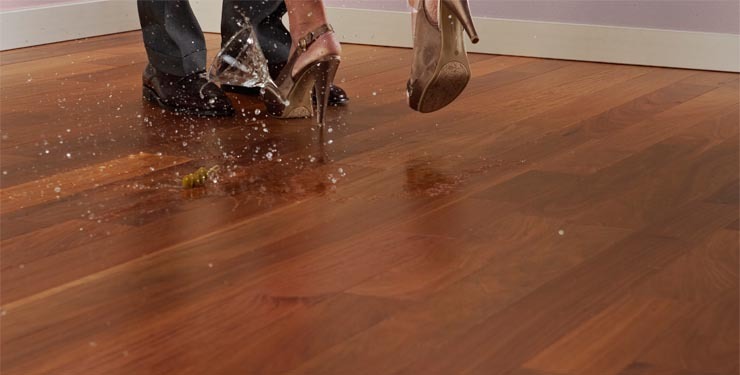 Our interior flooring line is offered in prefinished, unfinished and engineered selections. Click here to go to the: Nova Home Page.